94 minutes. Rating: General. 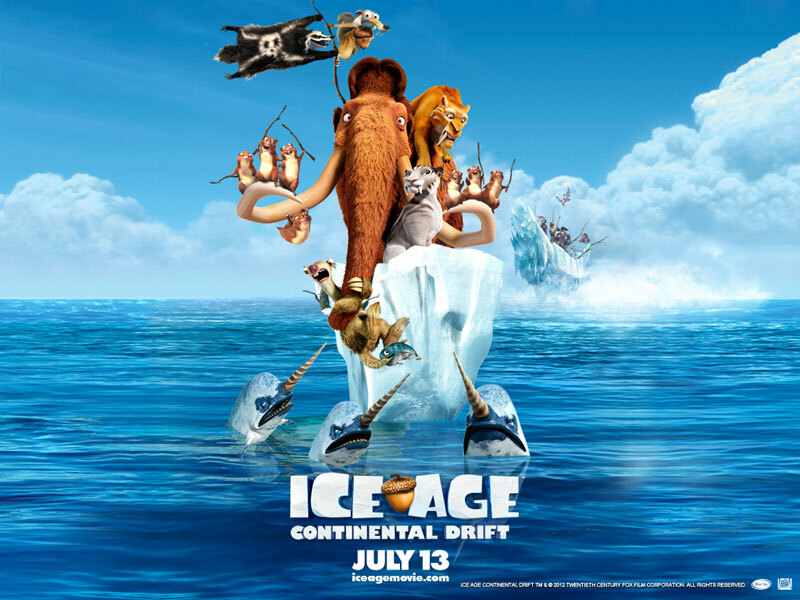 Directors: Steve Martino, Mike Thurmeier. 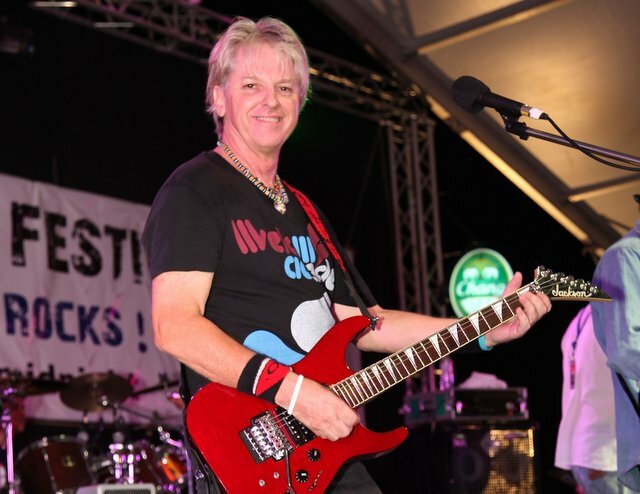 PHUKET: Laguna Phuket’s Summer Family Festival will be rocking on Saturday night (July 21) with a German Beer Party at Canal Village headlined by the Colin Hill Band with a variety of supporting entertainment. 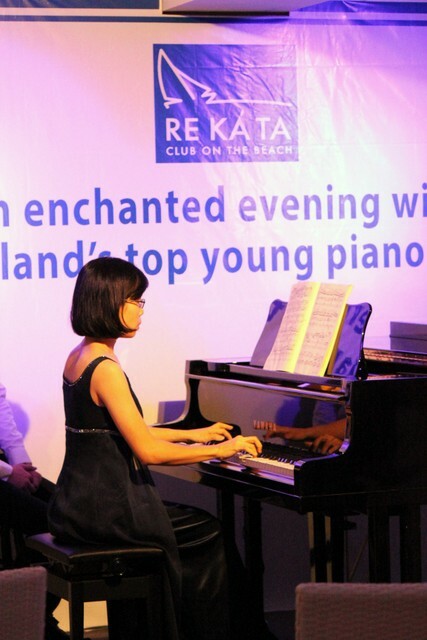 PHUKET: Guests at the Re Ká Ta Beachfront restaurant were treated to a exquisite evening of musical entertainment on Friday (July 6), courtesy of seven of the nation’s most talented young pianists. 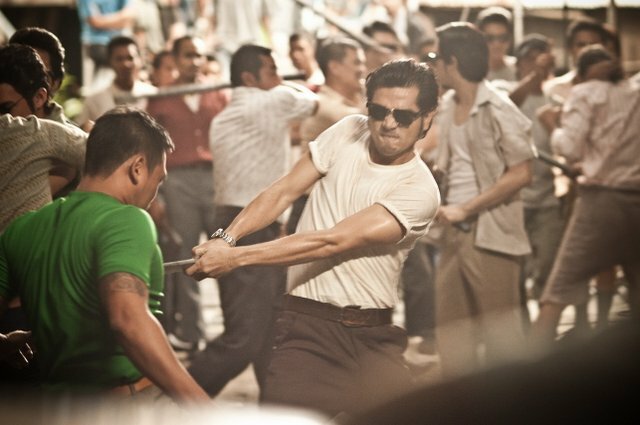 Hollywood superstars Colin Firth and Nicole Kidman were reportedly in Bangkok last month shooting new film The Railway Man, based on the infamous WWII Death Railway. 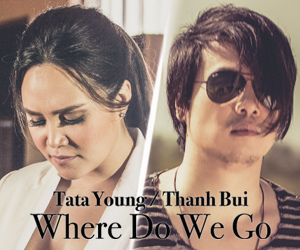 Thailand’s internationally acclaimed superstar Tata Young and the multi-talented heartthrob from Vietnam, Thanh Bui, have combined on single Where Do We Go. 105 minutes. Rating: 18+. Director: Timur Bekmambetov. 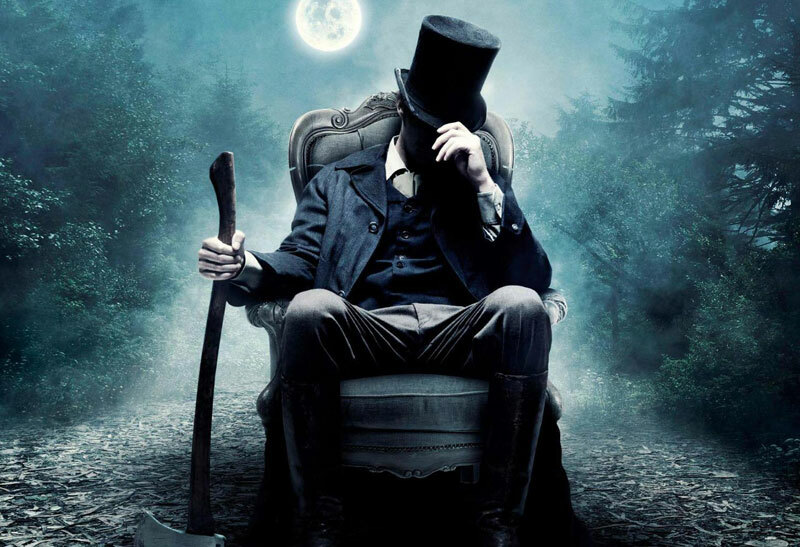 Starring: Benjamin Walker, Dominic Cooper, Anthony Mackie. As a kid at school in the UK, there were few things more fun than doodling. 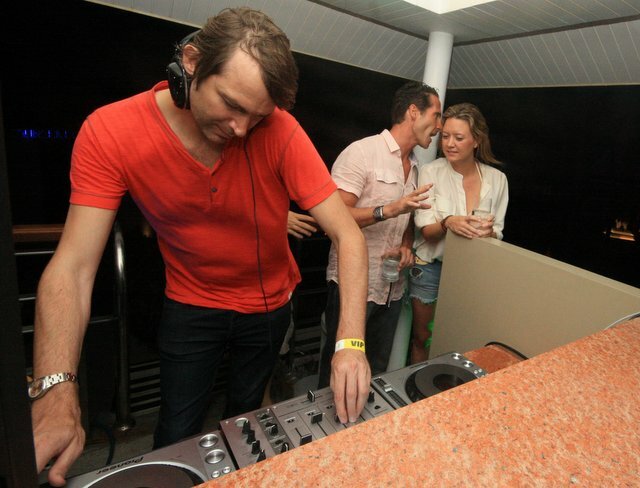 PHUKET: DJ Paul Harris, a member of British house music group Dirty Vegas, was in Phuket last weekend for the official opening of the Xana Beach Club on Saturday (June 30). 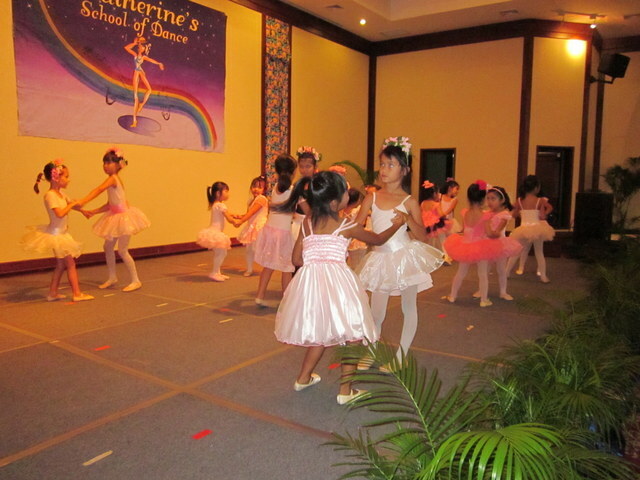 PHUKET: Katherine’s Dance Studio delighted legions of beaming parents with ‘An Evening of the Arts for Children’ on Sunday, June 24. Fairytale Hollywood couple Tom Cruise and Katie Holmes announced Friday they were calling it quits after five years of marriage, ending an unexpected love story dogged by tabloid rumors. Technology is the new rock 'n' roll as smartphones and digital services transform the music industry. 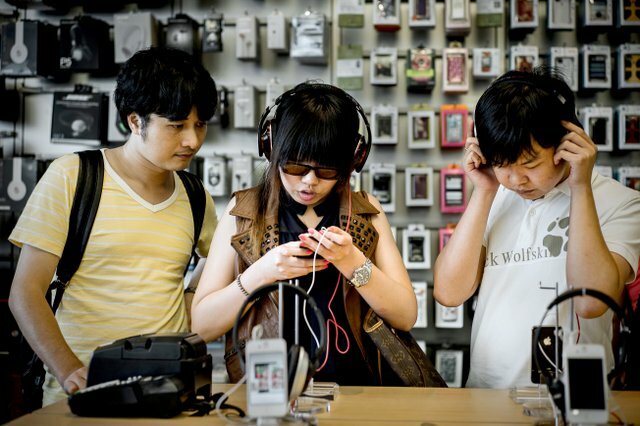 But for those companies helping change the way music is consumed, Asia presents big hurdles. 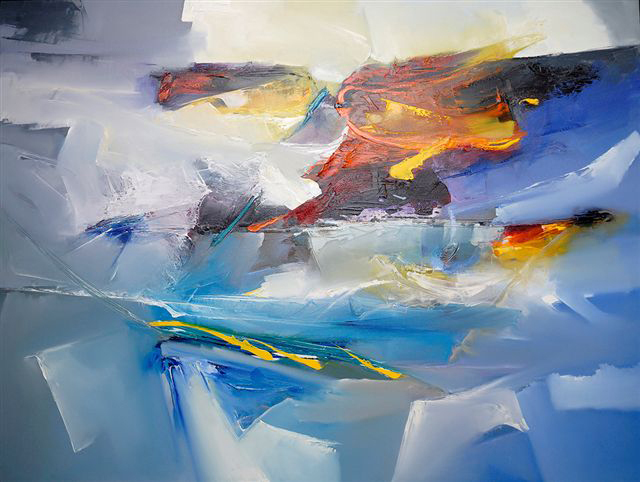 Suthirak Chantragun started his artistic career much like many other Phuket-born artists, creating reproduction art. 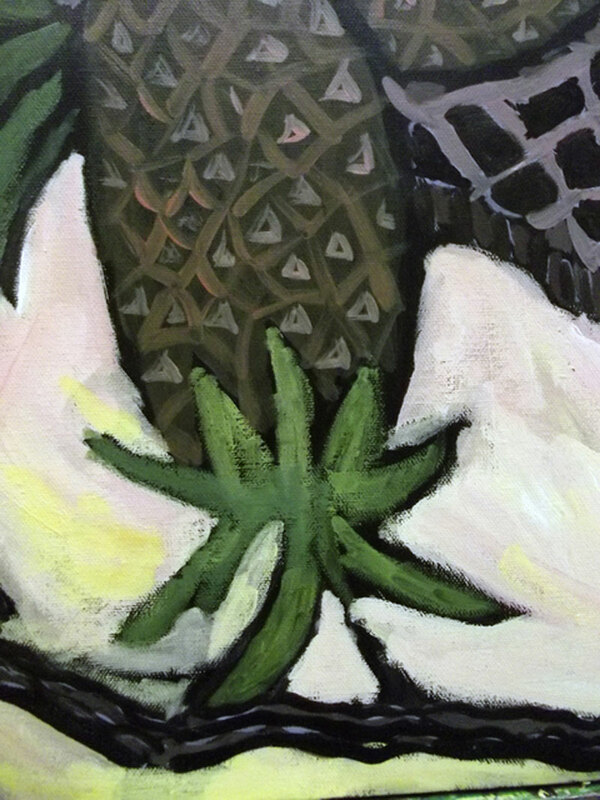 But as time passed and he gained experience, Suthirak began to develop his very own unique style. PHUKET: Warunee ‘Gig’ Suwannurak is a pint-sized woman with a larger than life voice, and she’s hoping her talent will get her through to the final round of Thailand’s Got Talent and win the competition. First she made a joke about buying a fake rolex. Now Thailand's culture ministry has filed a complaint to police against Lady Gaga for misuse of the Thai flag during her show last month. 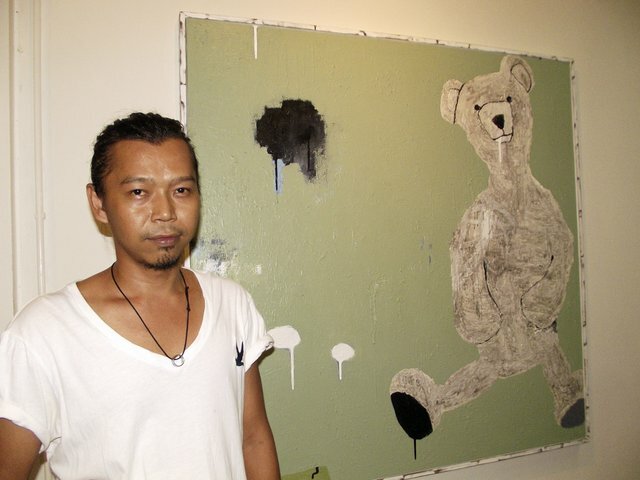 PHUKET: Phuket artists Zen, Jek and Ids came together last Saturday (June 9) to showcase their unique, zany and at-times literally off the wall art pieces in a combined exhibition at the Drawing Room in Phuket Town. 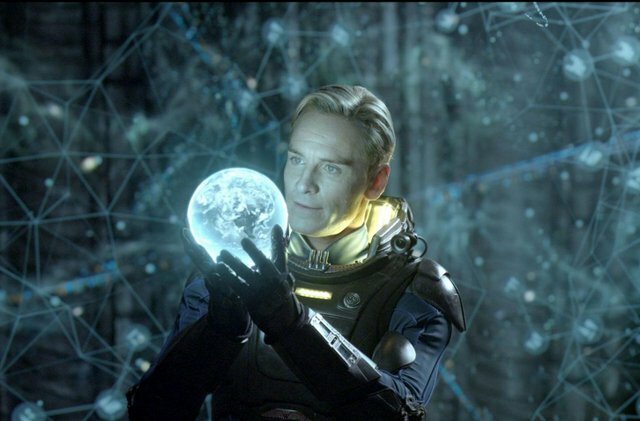 Videogame play is becoming a spectator sport.